You can't read the Gospels without encountering the Pharisees at every turn. They were the leading religious group within first-century Palestine. While the Pharisees were fairly popular among the people, Jesus' strongest words of rebuke were directed at them. Why? 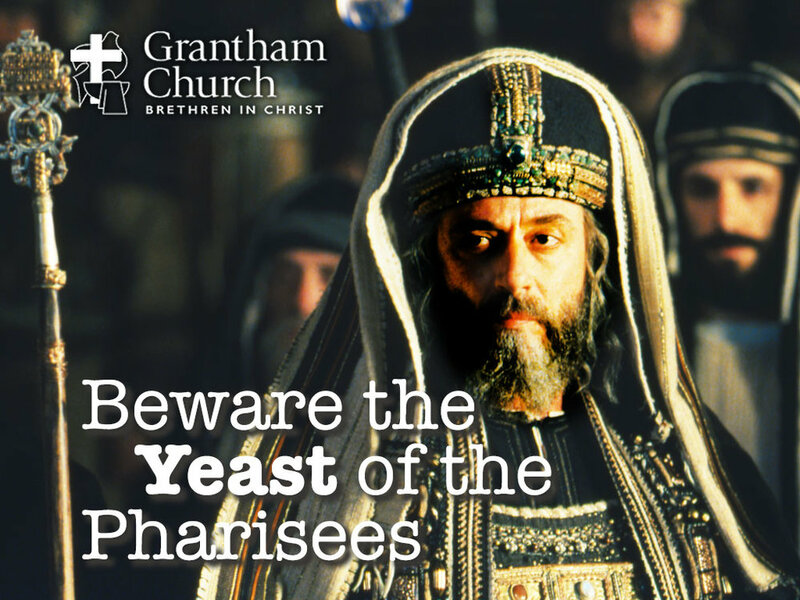 In Beware the Yeast of the Pharisees, Pastor David addresses the sins of the Pharisees and why Jesus says we mustn't be like them if we want to enter the Kingdom of God.